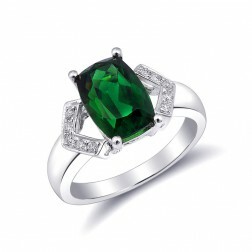 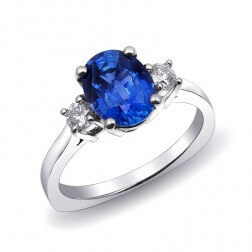 Looking for a Gemstone Engagement Ring but not sure which gem to buy? 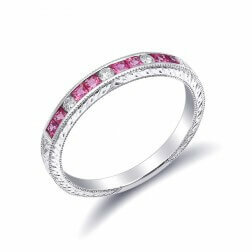 A lasting setting paired with the right colors and precious metal are the most important points to choose when selecting a ring that will rest upon her hand for years to come. 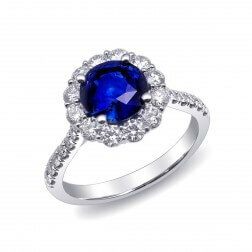 Browse through our selection of color gemstone engagement rings to choose a piece just as unique as your partner. 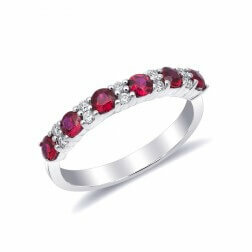 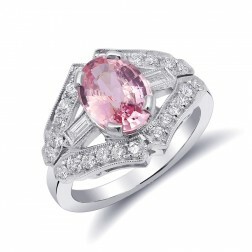 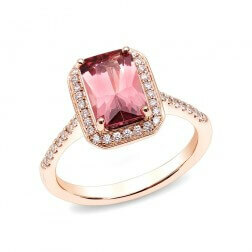 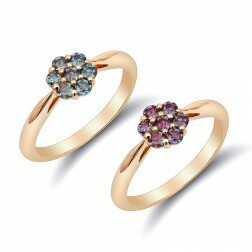 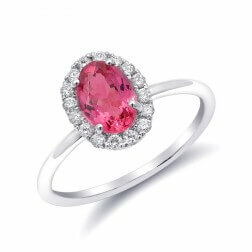 We have a variety of gems that could reflect, or better yet compliment her personality. 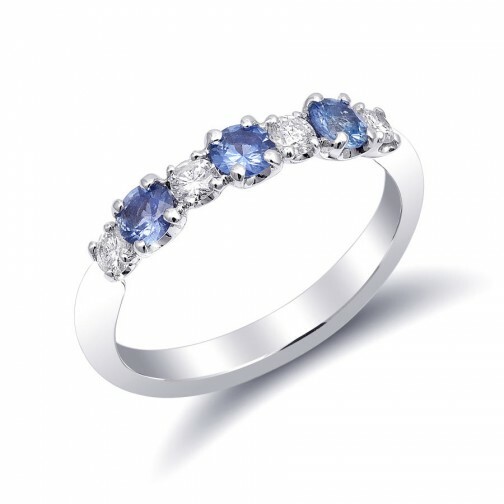 From our prong set bands, to the larger halo set stones, and our 3 stone gemstone engagement rings, each one has been created to grace the hand of its wearer. 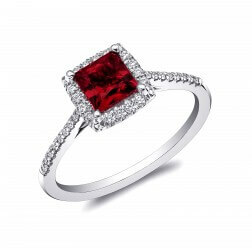 Make your proposal the most personal experience to commence what will be a lifetime together with a color gemstone ring that reflects her beauty.